Scott K. Powers is a physiologist who investigates the mechanisms responsible for inactivity-induced skeletal muscle wasting. The specific focus of the Powers laboratory is to study the cause(s) of respiratory muscle weakness in patients subjected to prolonged periods of mechanical ventilation. This topic is important because respiratory muscle weakness is a major cause of the failure to wean patients from the ventilator. This is an important clinical problem and accounts for approximately 40% of the total ventilator time for patients hospitalized in the intensive care unit. The long-term goal of the Powers laboratory is to develop methods for the prevention of mechanical ventilation-induced respiratory muscle weakness based on an understanding of the cellular mechanisms responsible for this problem. Powers’ research has been funded by grants from the NIH, American Heart Association, Florida Biomedical Research Program, and the American Lung Association. This work has resulted in more than 188 peer-reviewed scientific papers. Results from these investigations are widely quoted in the literature and the Powers laboratory is one of only a few research groups worldwide investigating the mechanisms responsible for mechanical ventilation-induced respiratory muscle weakness. 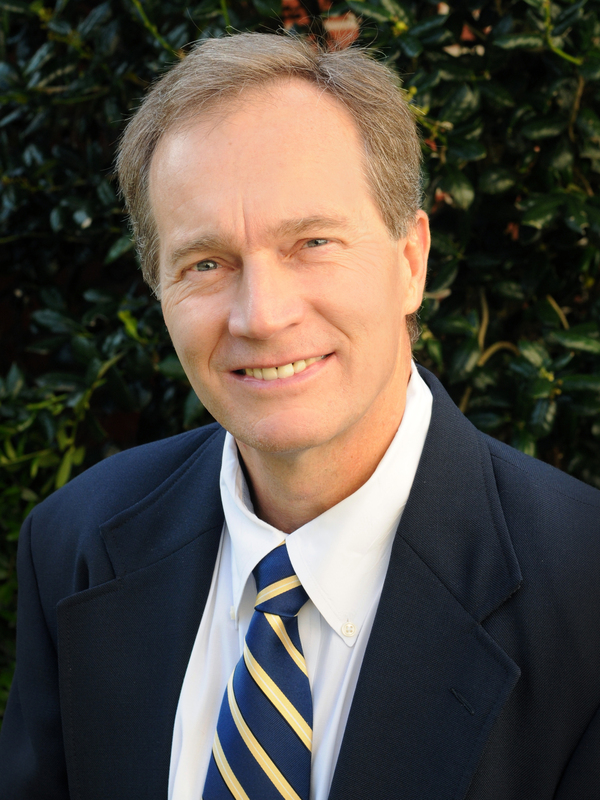 As a result of his research accomplishments, Powers has received several academic honors including being named as a Distinguished Professor at UF in 2005. Further, Powers was also awarded a lifetime achievement award (Citation Award) in 2005 from the American College of Sports Medicine. In addition to performing research, Powers is an enthusiastic and accomplished teacher, having earned three UF teaching awards. He recently earned the David R. Lamb Excellence in Education Award from the Gatorade Sports Science Institute (2008). Powers has also co-authored four college textbooks that are used in exercise physiology courses at both the undergraduate and graduate levels.